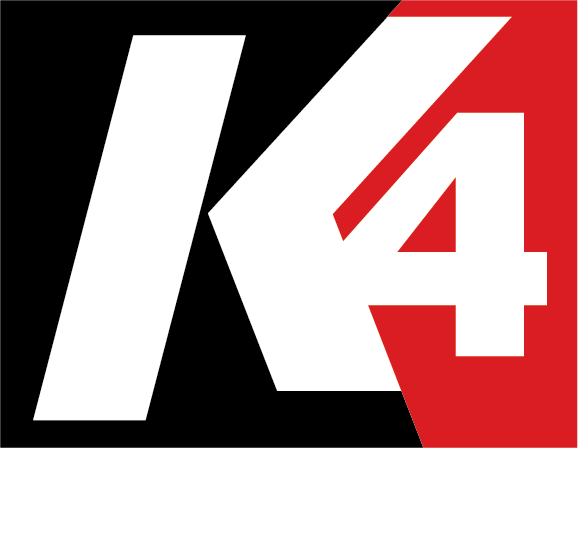 K4 Machining’s commitment to upholding best practices is reflected in the capacity of our state-of-the-art facility. Our 10,000 sq. 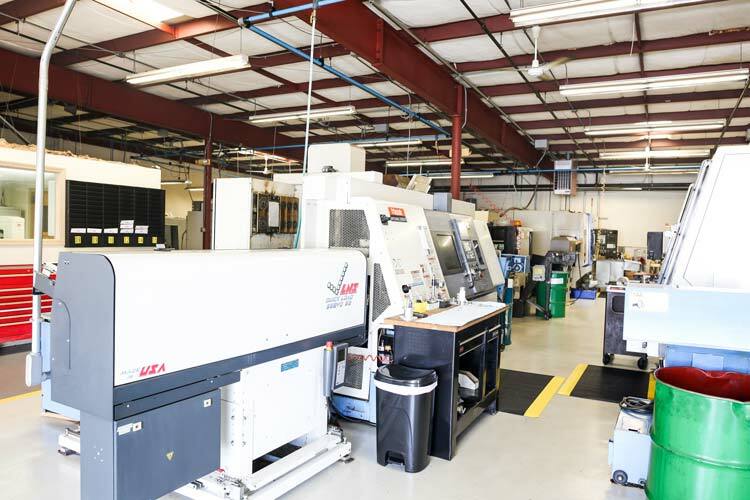 ft. Waterbury, CT facility is fully equipped with leading edge equipment and skilled human capital that allow us to meet the requirements of customers from a broad spectrum of industries. In addition to our machining capacity, we offer welding and general assembly services that can provide end-to-end solutions for our customers. Our welding equipment is capable of welding components up to ¼” in thickness, utilizing both MIG and TIG methods, as appropriate. Our manufacturing capacity is supported by the state-of-the-art quality control instrumentation in our facility. We utilize traditional inspection instruments coupled with optical comparators, toolmakers microscopes, and CMM technology in order to ensure that even the most complex parts are manufactured to our customers’ specifications. Contact us today for a copy of our comprehensive facility list and to learn more about how our capabilities can benefit your company.